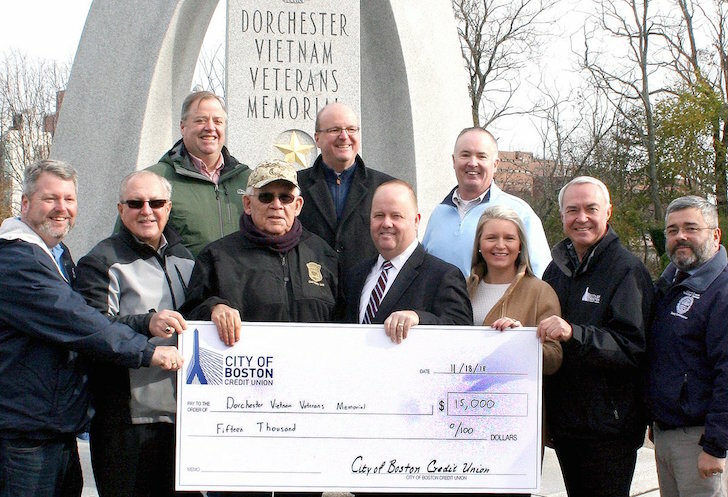 After suffering some major vandalism last week, the Dorchester Vietnam Memorial Committee has organized a fundraising effort to help with damages that include 20 shredded shrubs, the memorial statue defaced, and the flag of the United States cut down. You can help by making a donation here! Anyone with information about the vandalism is encouraged to reach out to the State Police at 617-740-7710. Dorchester Vietnam Memorial and can be mailed to Dorchester Vietnam Memorial c/o Joesph Zinck, 10 Whitridge Street, Dorchester, MA 02124. UMass Boston helps out with the restoration of the Vietnam Veterans Memorial! I feel awful about this. My uncle died in Italy in Ww 2 we are all affected by the wars . My own brother was in viet nam.he dued recently.